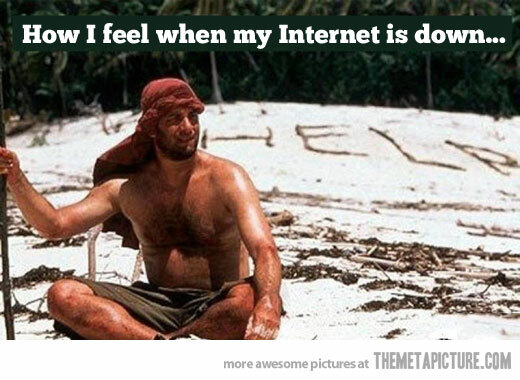 I have been experiencing extreme internetdownitis this week when my modem decided to no longer allow me to connect to the world wide web of weirdness. Suffice to say it is extremely difficult to blog on a smartphone over 3G. But the internets gods today decided to send digital manna from heaven when they gave me the inspiration to not call telstra tech support and instead contact the maker of my modem. Ten minutes later, internets problem solved. Now, onto blogging so as to catch up… there’s been a fair bit happening lately. I just checked the NBN rollout map and there are several pockets in our development area that already have access, but the map says that it will be at least another 12 months for our street.